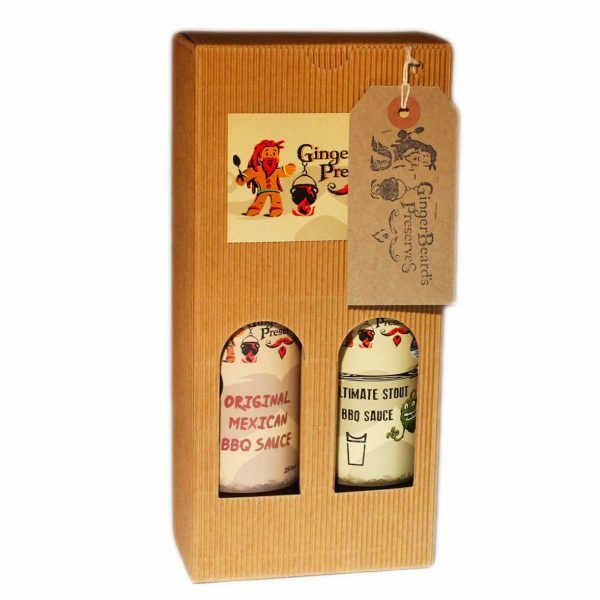 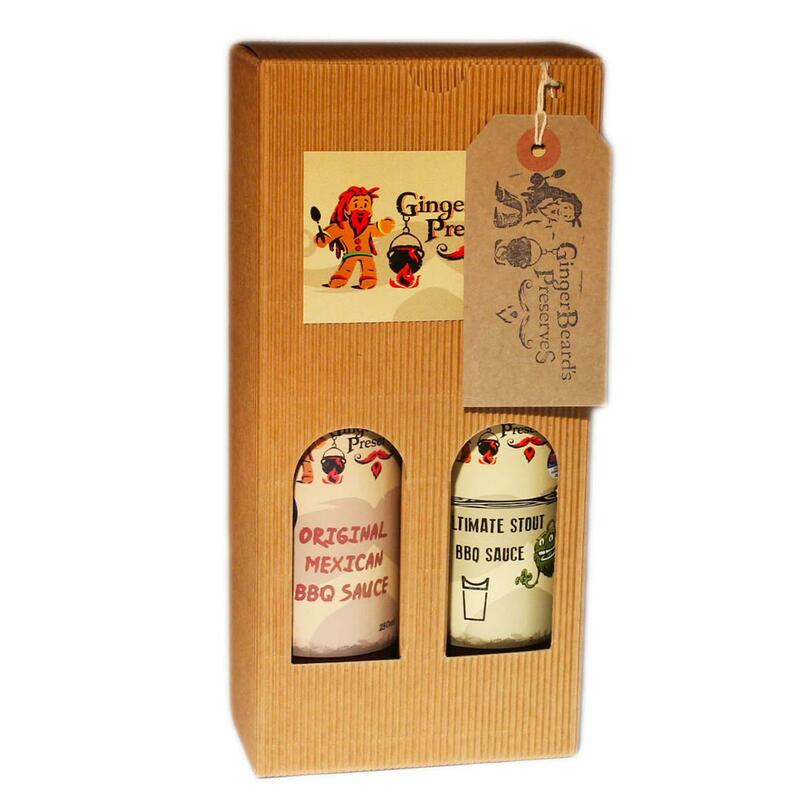 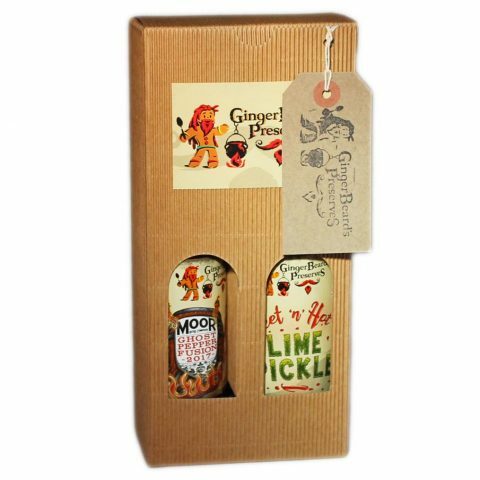 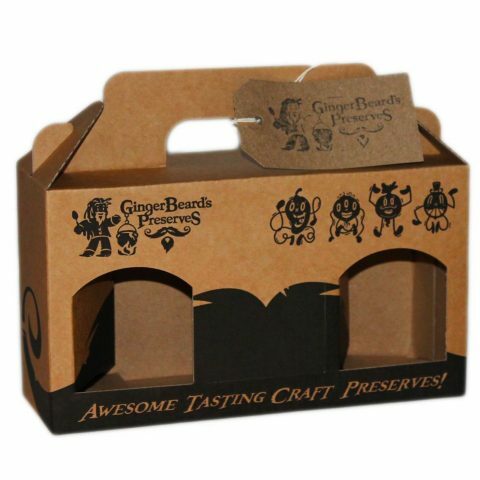 A gift set containing our two award winning BBQ Sauces, Original Mexican BBQ Sauce and Ultimate Stout BBQ Sauce. 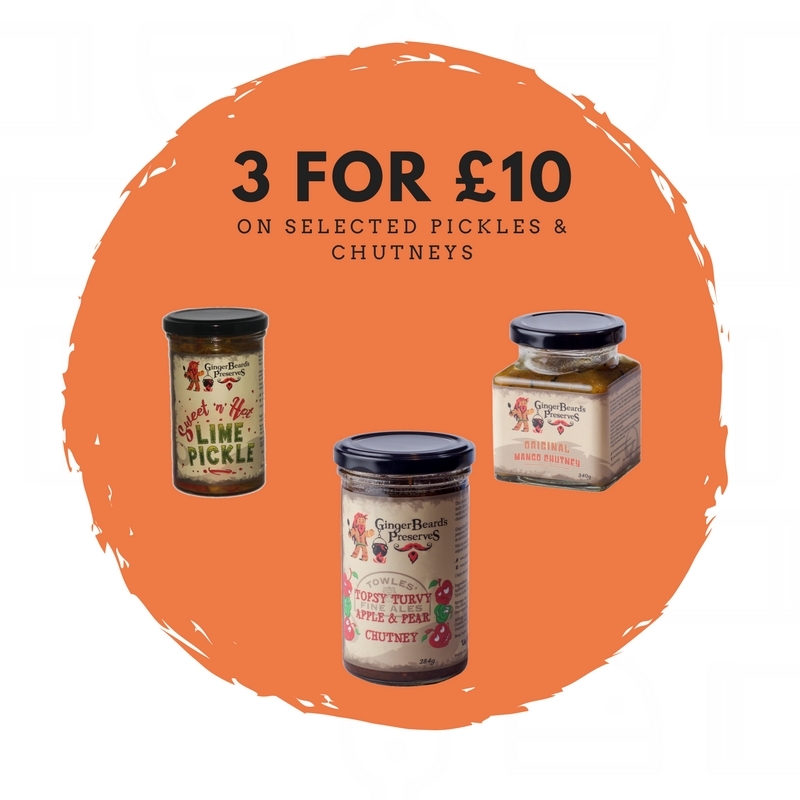 Perfect for those summer BBQ’s! 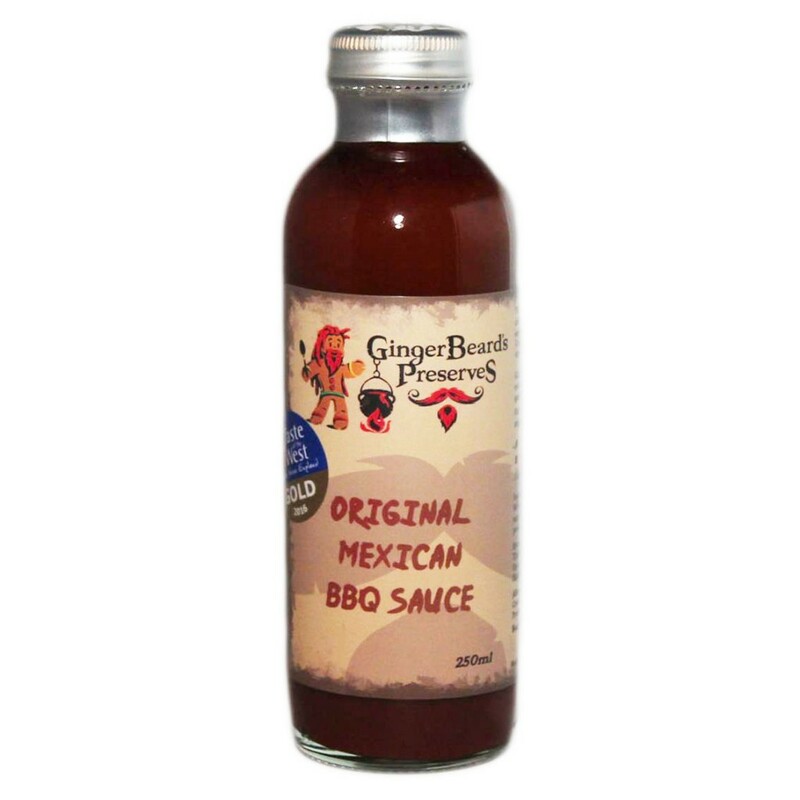 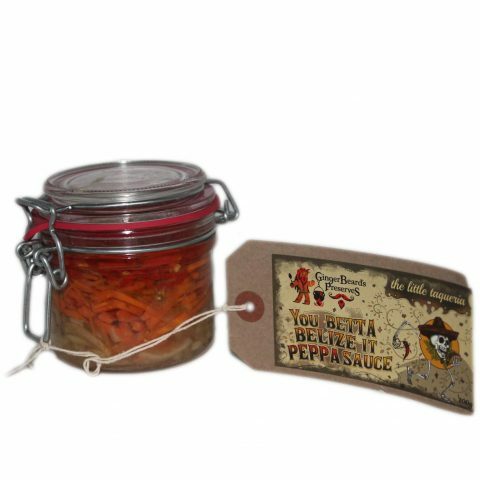 Original Mexican BBQ Sauce – This BBQ sauce is one of my first creations; I use Mexican Ancho chilli powder to create a mildly spicy and tangy BBQ sauce that is easy-going on the pallet with a wicked flavour. 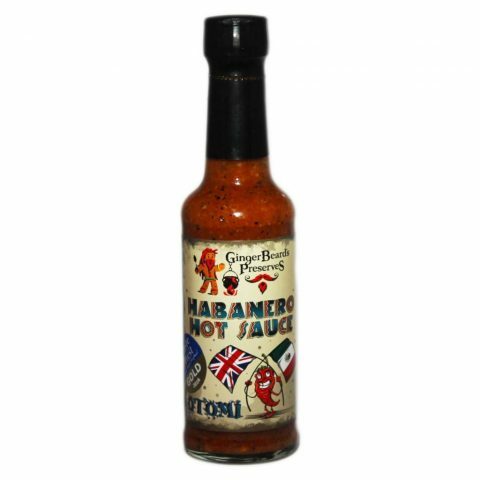 I suggest serving with chicken but it does go with any meat especially when barbequed! Ultimate Stout BBQ Sauce – This BBQ Sauce is made using Bristol Beer Factory’s Ultimate Stout. 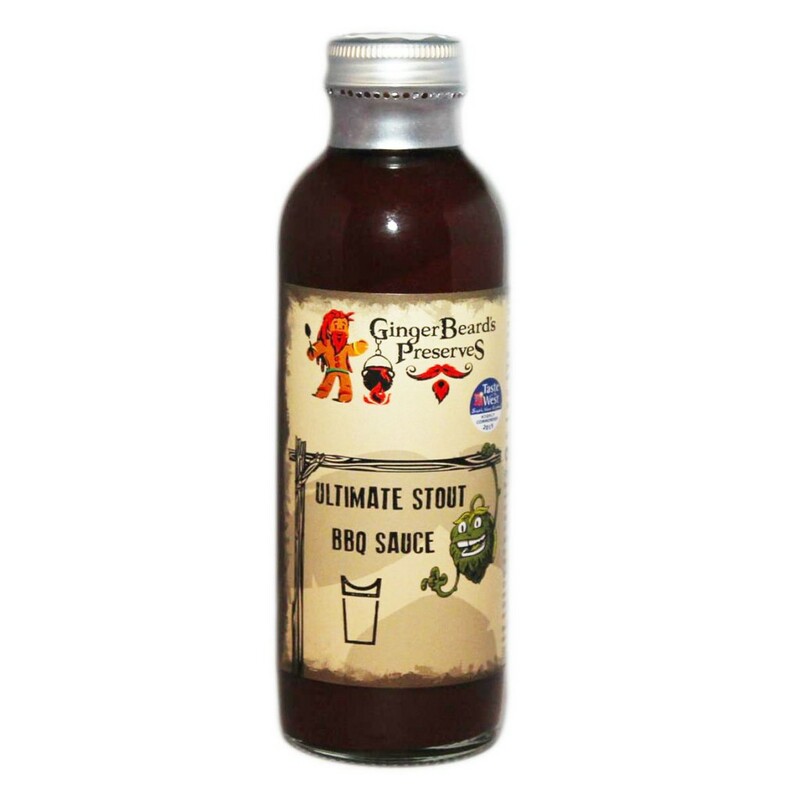 The sauce is well balanced with an initial hit of the stout followed by tangy spicy notes. A must-have with any BBQ food such as grilled chicken or pulled pork.